Shopping from a catalog and know the item numbers of the products you need? 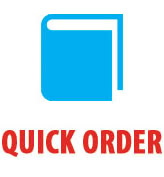 Use quick order to enter your item numbers, quantities and add to cart from one page! Already have a SmileMakers account and have ordered from us online in the past? Your previous orders are stored in your account information. You can repeat an entire previous order or pick and choose items to reorder right from your account dashboard. Sign in to your account to get started! Sign up for Autoship and never run out of patient prizes or practice essentials again! Your favorite products are available for Autoship. Just navigate to the product page for the item you want to order, select “Autoship”, set your frequency, and check out. We’ll ship your products on the schedule you choose and charge you when the item ships. We'll even email you a reminder before your orders ship. And you can cancel at anytime! 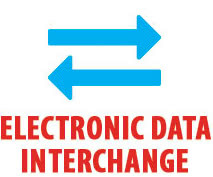 We support Electronic Data Interchange (EDI) for GHX and other organizations. Contact us to learn more!